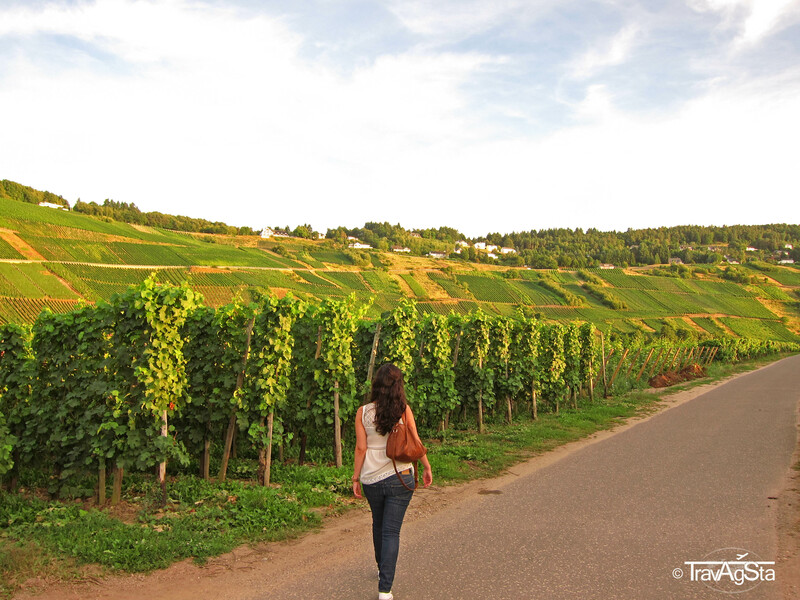 13 reasons to fall in love with Western Germany! 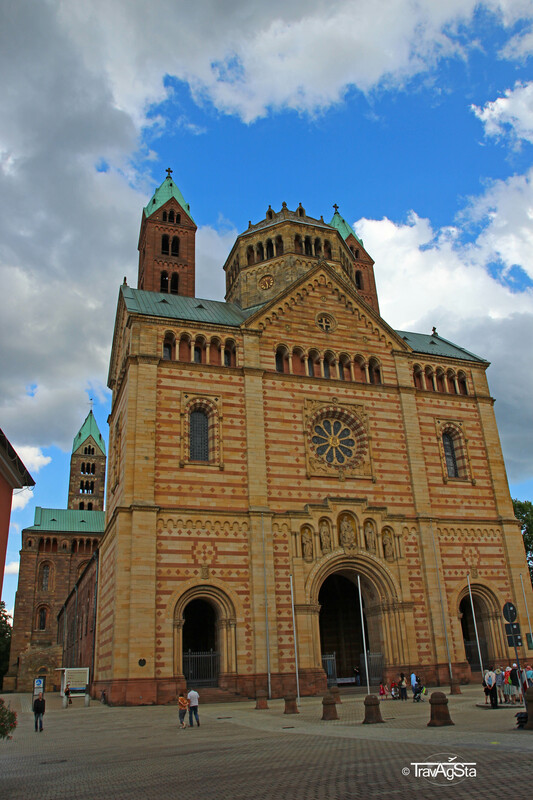 In our post about Southern Germany, we mentioned our emotionally founded symapthy for Bavaria and generally for the South. 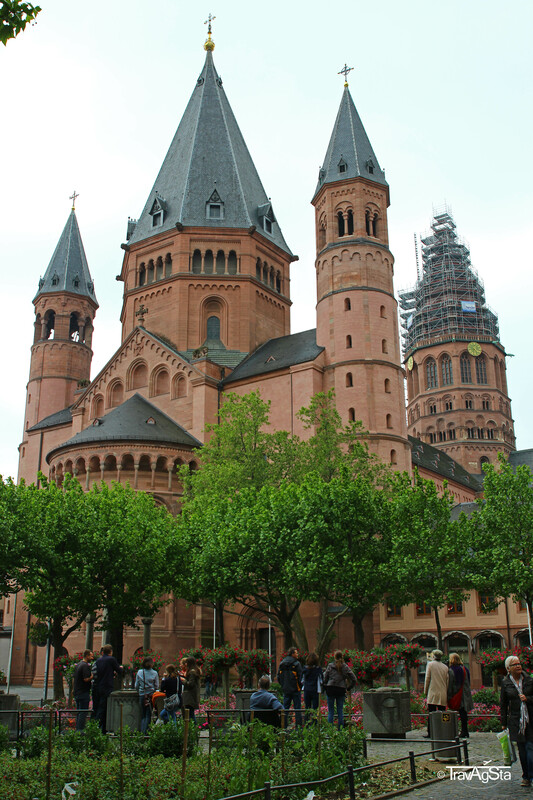 Of course, this doesn’t mean other parts of Germany aren’t worth a visit! 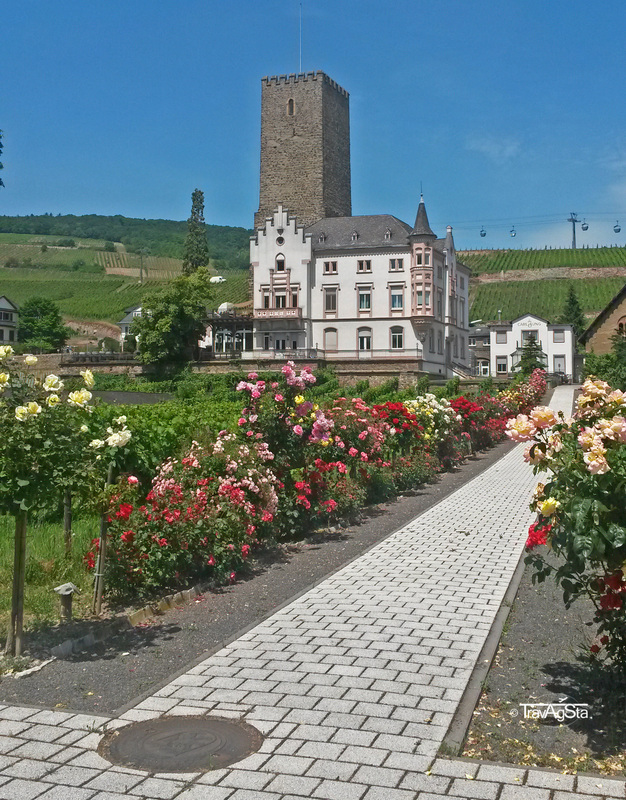 Strange thing happenend when being in the Mosel Region, where I dared to claim that this region is more beautiful than Bavaria (in my defense: I was under the influence of the regional wines). 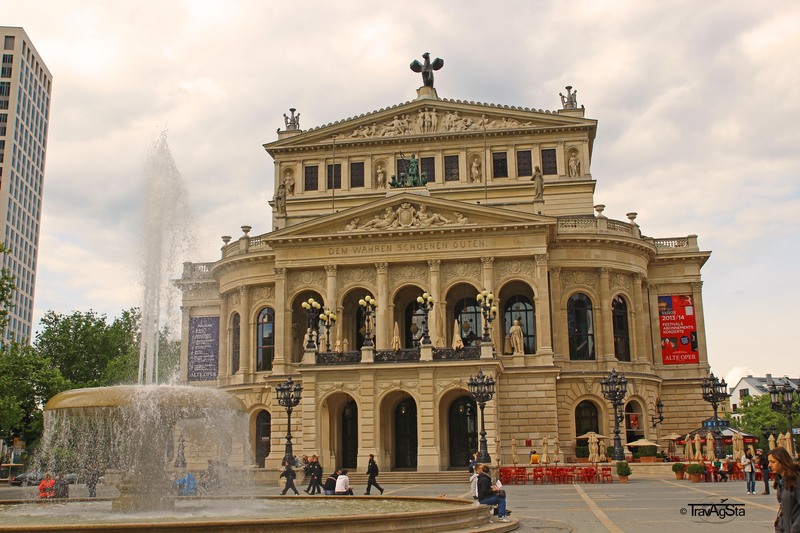 In fact, I’m quite interested about what Non-Germans think about the country and which part they liked most. 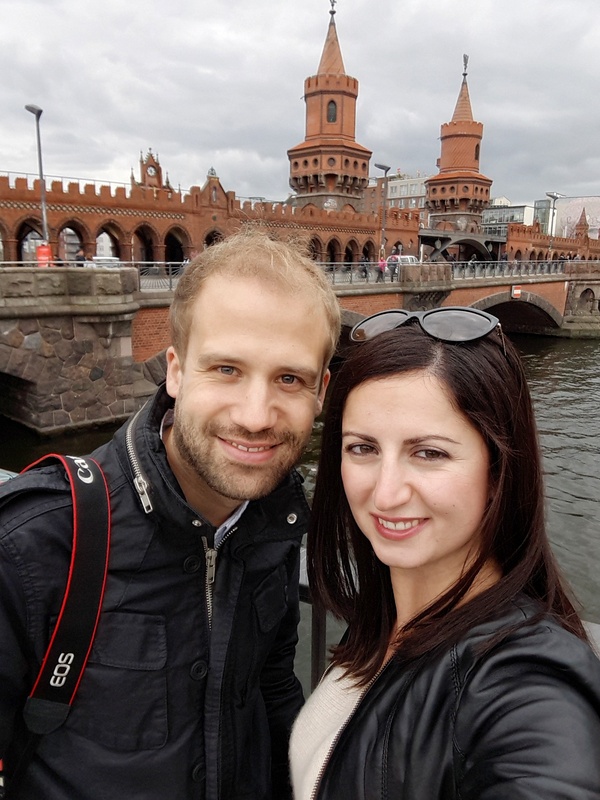 This assumes those people have already visited several areas, as Germany is a diverse country! Maybe one day German Government will let tourists fill in surveys: First this would be fantastic and secondly this would lead to a chaos. This region’s beauty was unexpected. 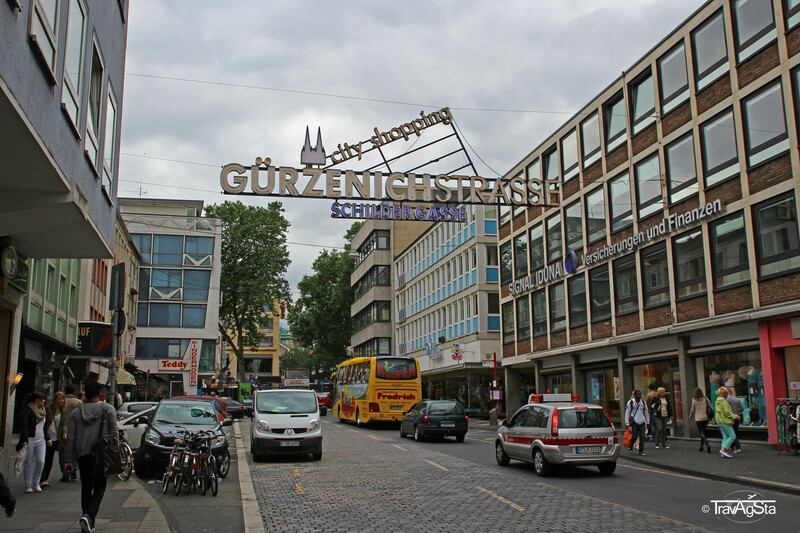 Actually we just wanted to visit a friend who was working in Saarbrücken temporarily. 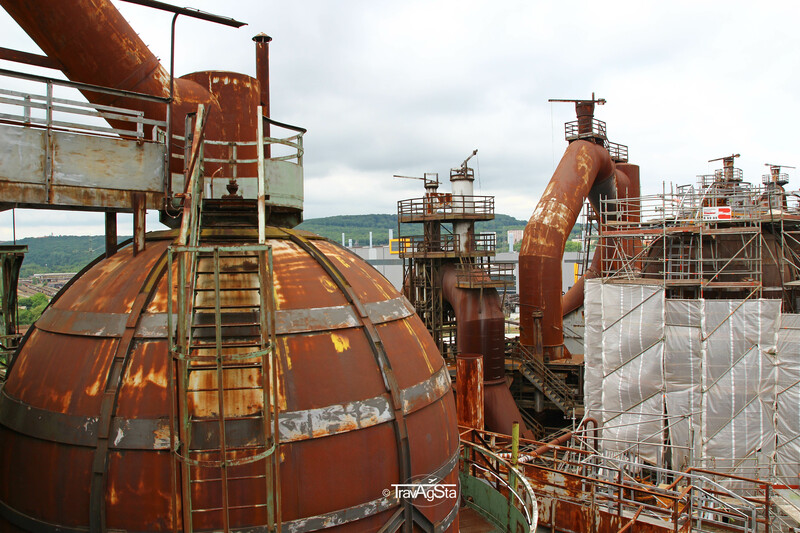 You should see the Völklinger Hütte, which belongs to the UNESCO World Heritage since 1994. 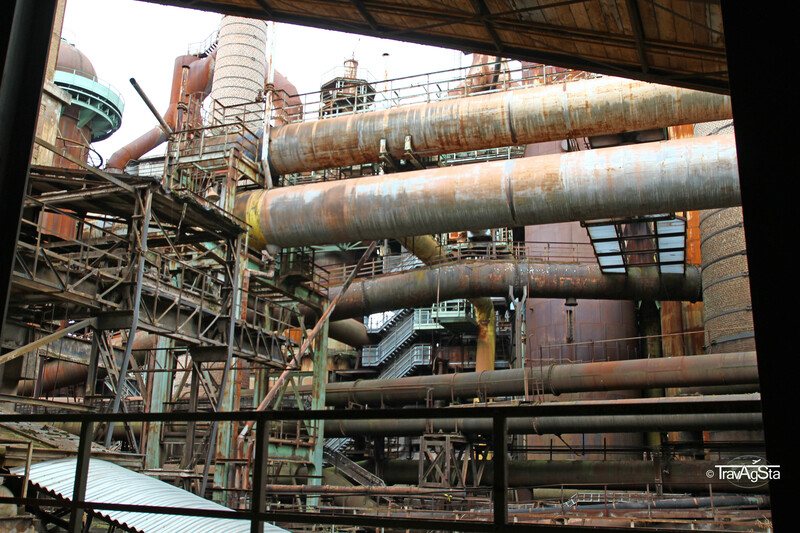 It’s a former ironworks, built in 1873 and shut down and landmarked in 1986. The whole area can be visited. 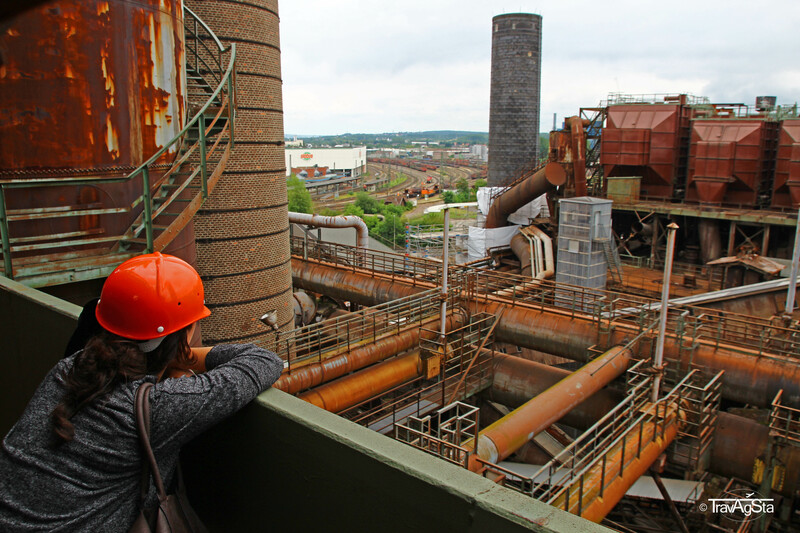 When visiting the blast furnace, you have to wear a safety helmet. 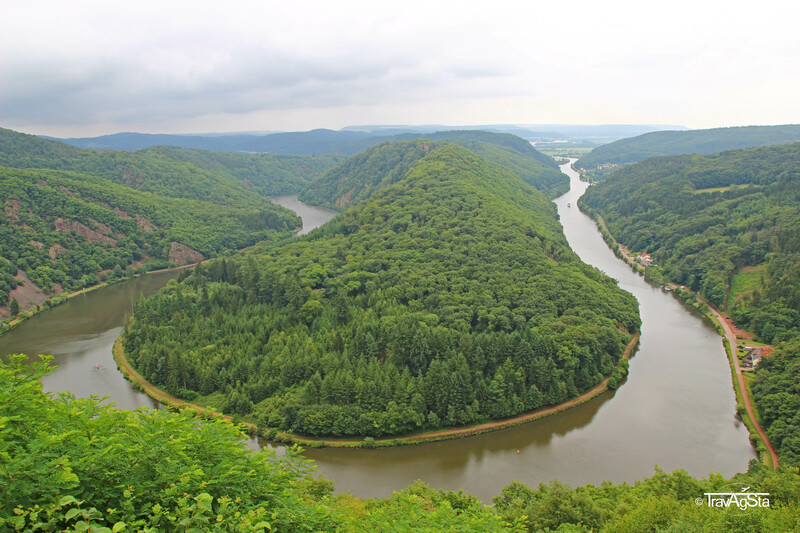 With its Saarschleife the small Saarland offers you also an impressive landscape. 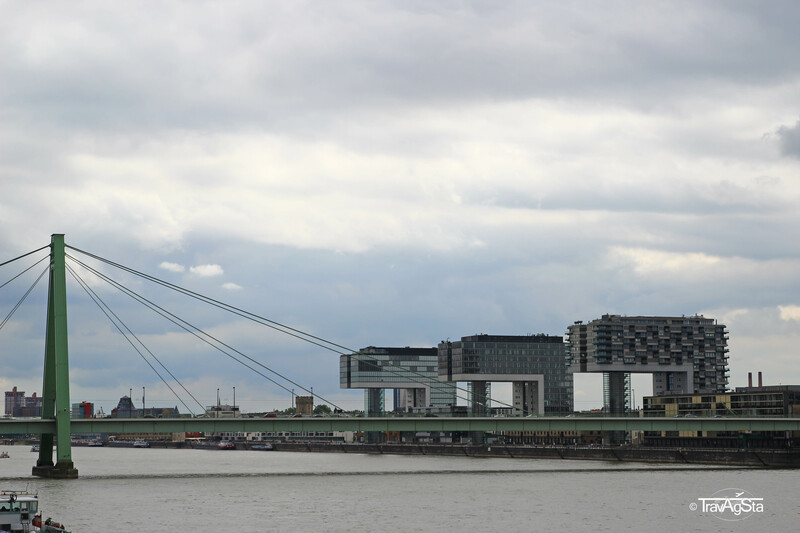 It’s a part of the river Saar and looks mighty from above. 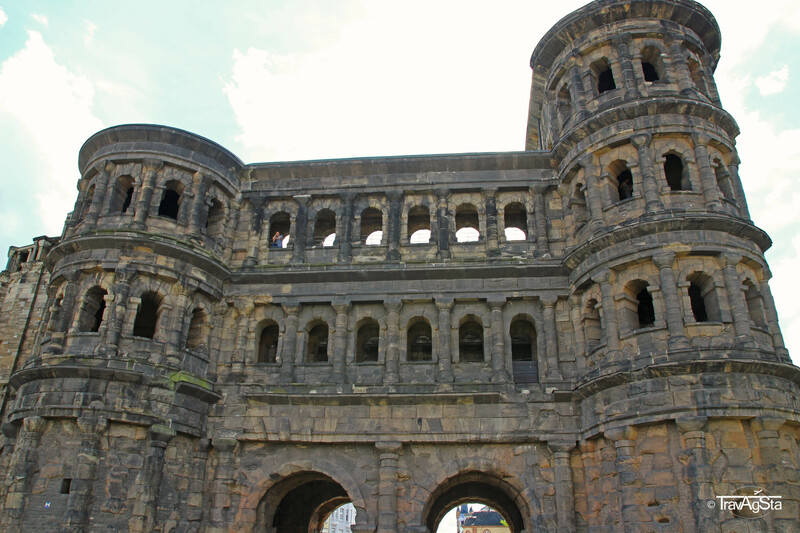 Trier is a very old city with a lot of buildings from Roman times, like the Porta Nigra (a former Roman city gate; you can find a similar one in Regensburg) or the Roman bridge. 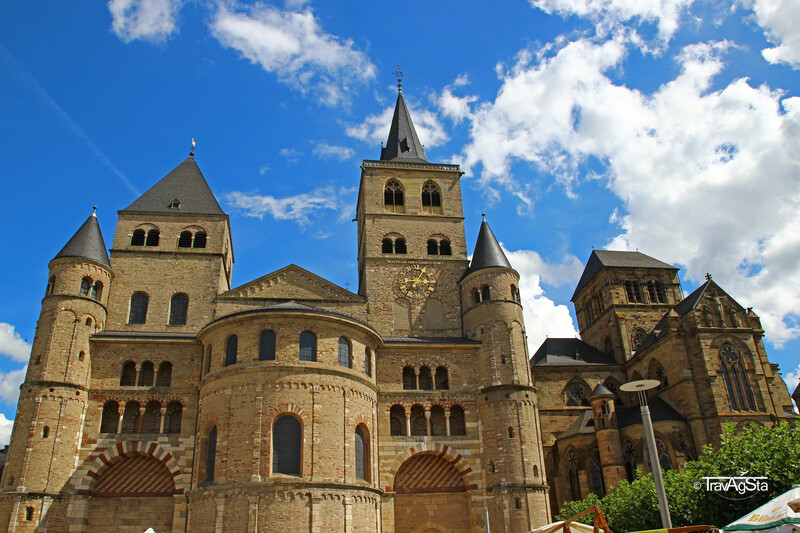 The Trier cathedral built in the 1st century AD (also part of the UNESCO World Heritage) and the Old Town are beautiful. The atmosphere at the wine stalls is cozy. 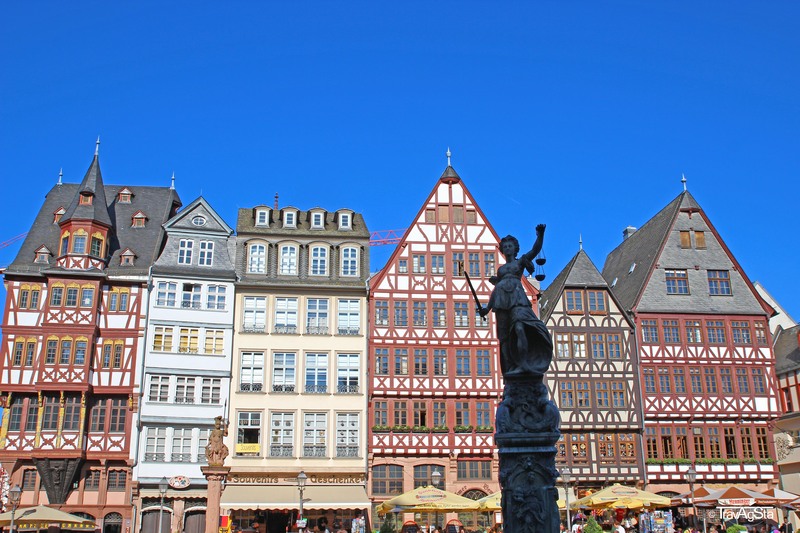 The short distance to France means the market at the Porta Nigra is filled with French gourmet food, which you can taste and of course buy! 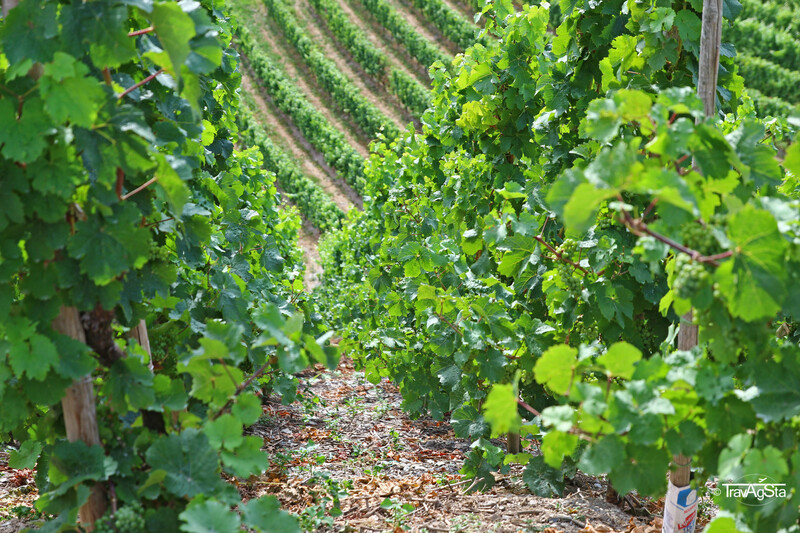 This region is known for producing the best wines in Germany. 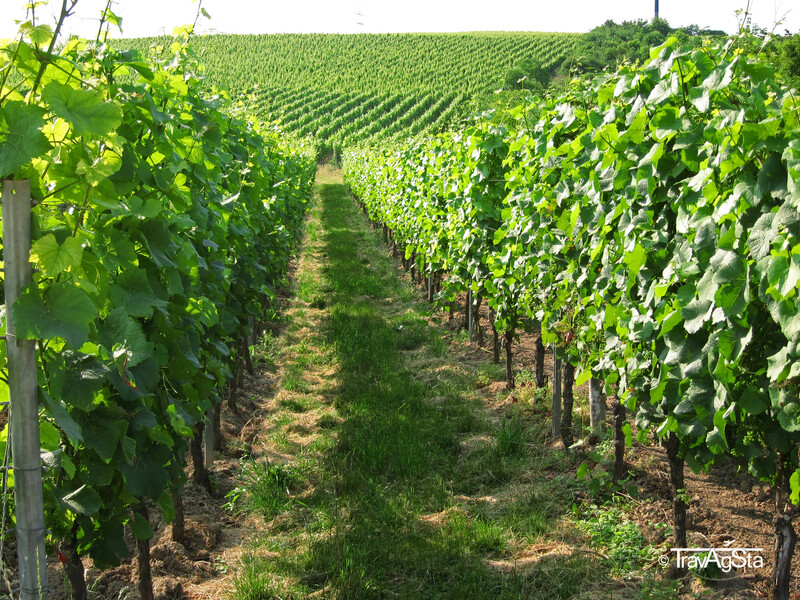 Vineyards, small towns and medieval castles everywhere are the reason why people from all over the world visit this area. 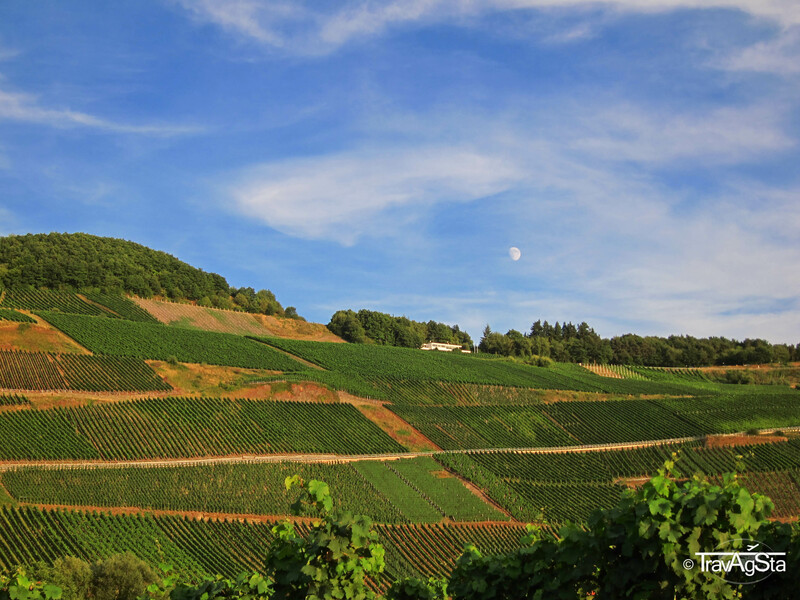 The Mosel area is not known for cheap prices, just to inform you. 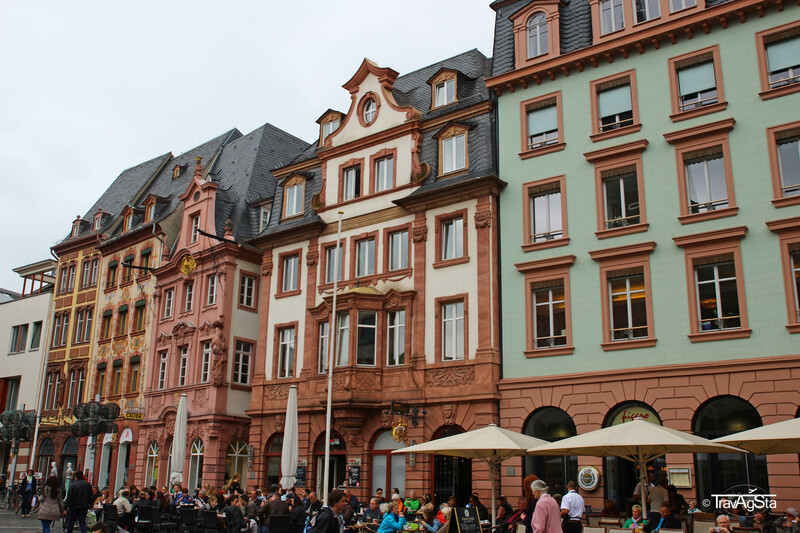 In Cochem, prices in some restaurants were usury. Nevertheless it’s very beautiful here. 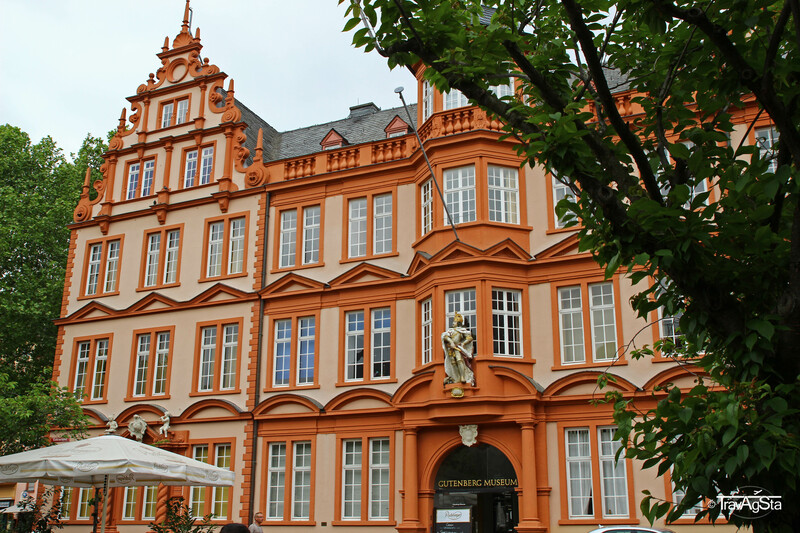 While being in the Mosel region, you should at least make a stopover in Koblenz and see the city’s landmark: the Deutsche Eck (German corner?). 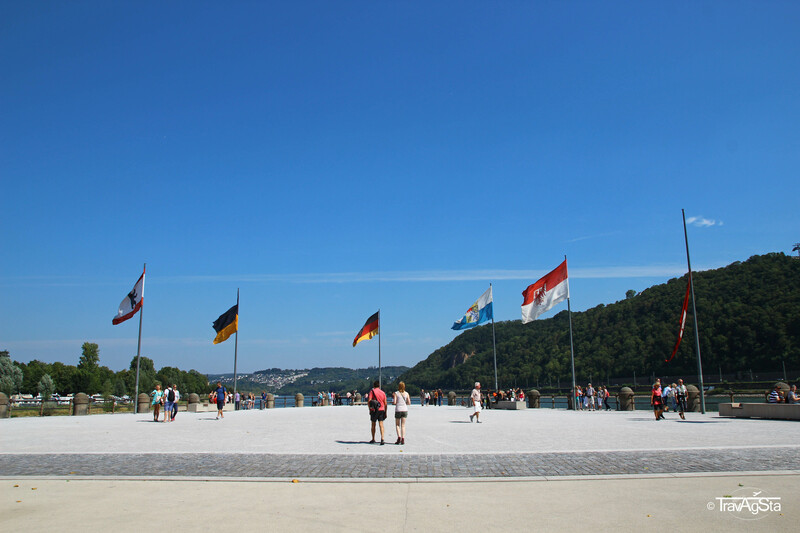 Here you can watch the river Mosel flowing into the Rhine. At the same place: A huge and mighty equestrian statue of Kaiser Wilhelm I. 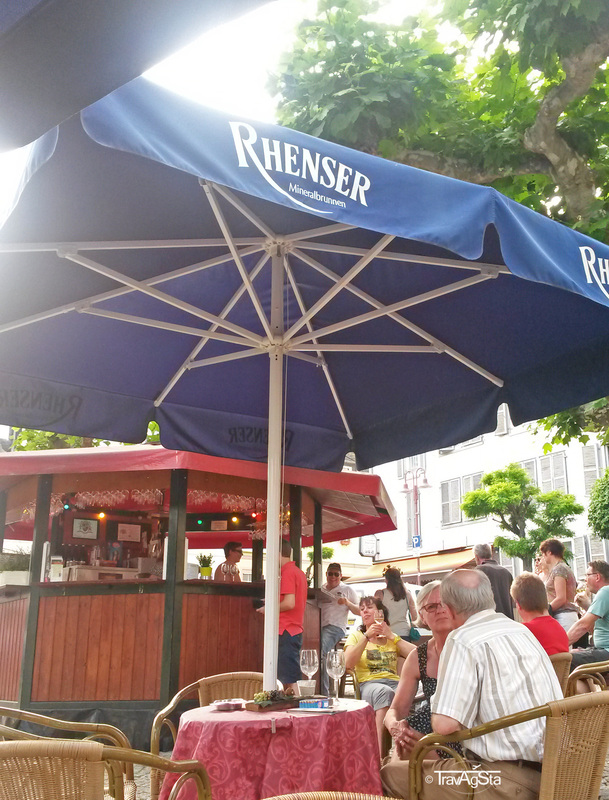 Not far from the landmarks, there is a beer garden with good food. It is a quite cheap place to eat, but the extra charge for the sauce was decent. Bloody gangsters. 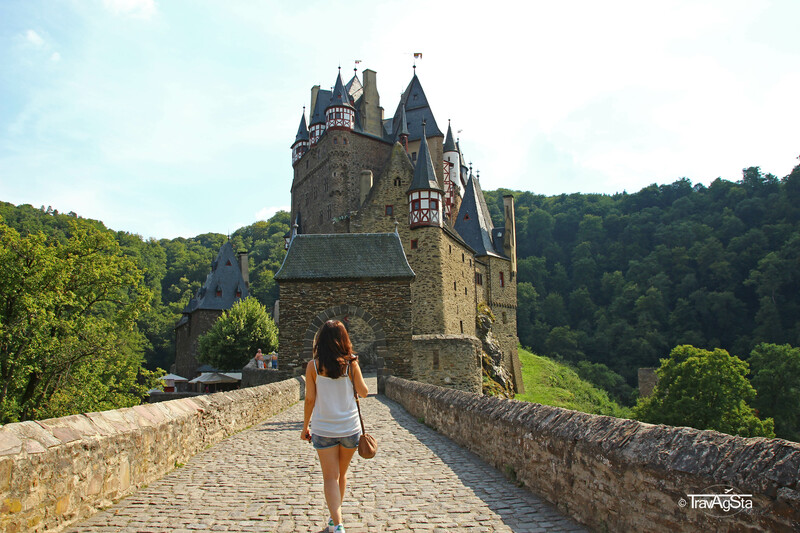 The most beautiful part of the Rhine region. The whole area belongs to the UNESCO World Heritage. 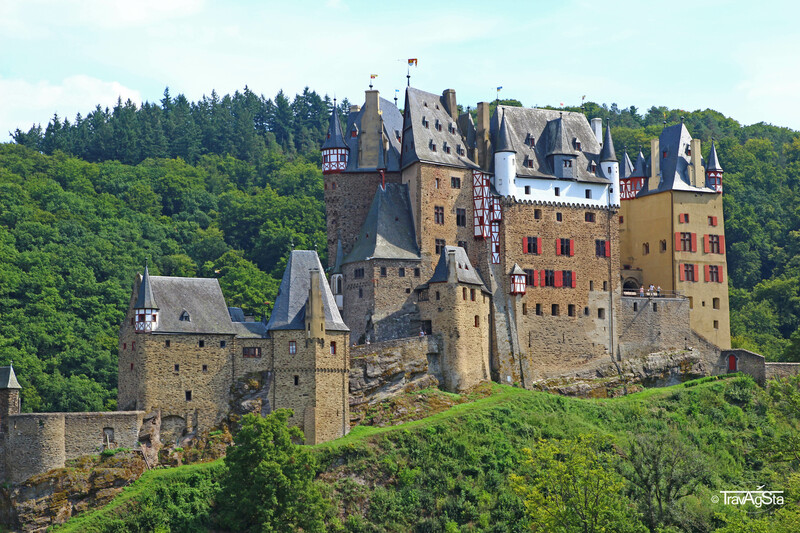 Like the Mosel region, there are vineyards, castles and cute little towns everywhere here. Making a tour by car through this region is a dream. 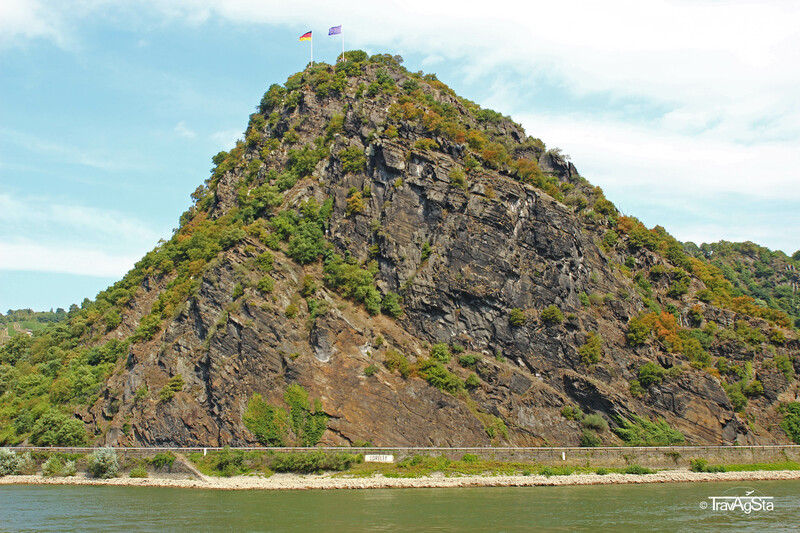 One time we made a ship tour here and it’s great too, as you get very close to the Lorelei. 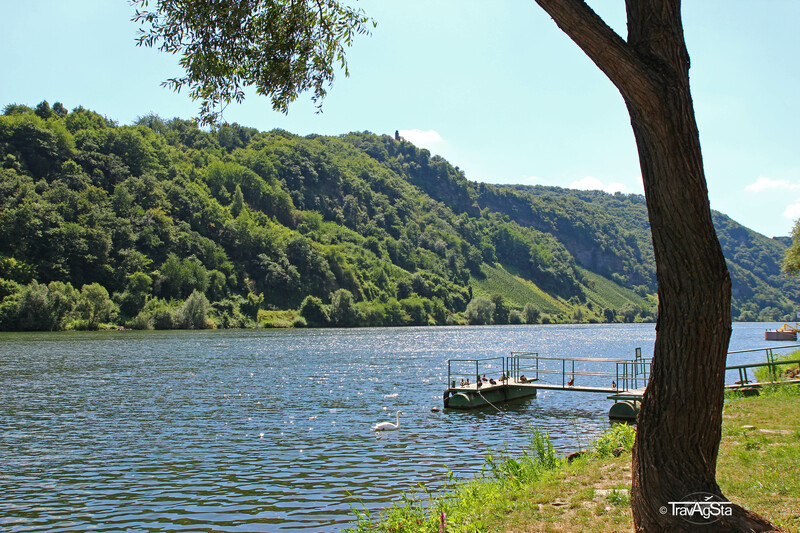 Of course, you can also reach the Lorelei with car or just by hiking up. For those who don’t know, you can find the myth about the Lorelei here. 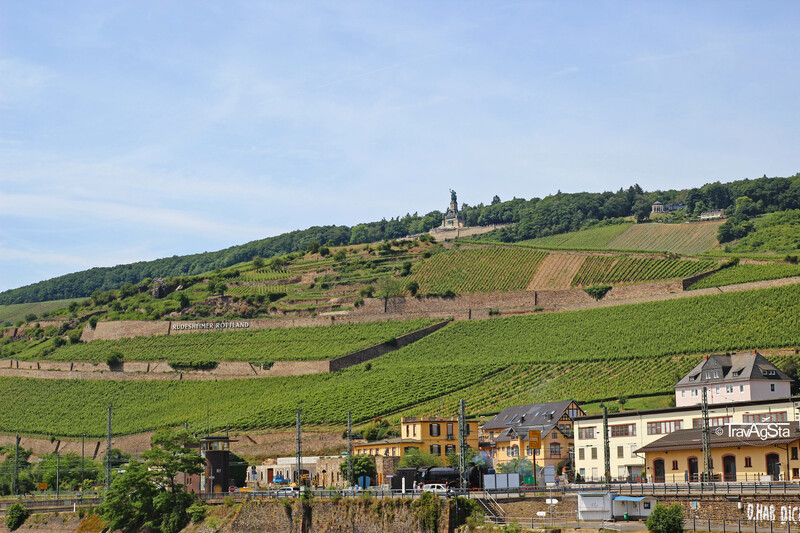 Rüdesheim is one of the little towns in the area, where you could definitely spend more time. 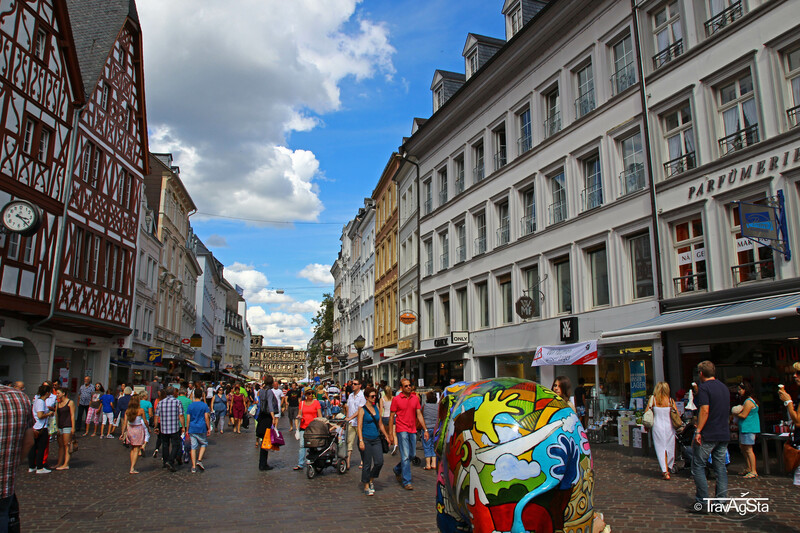 The town is beautiful, but we could discuss about the Drosselgasse. Or not, as you can pass this street full of old people listening to German country songs. Wine stalls rejoice and bless. 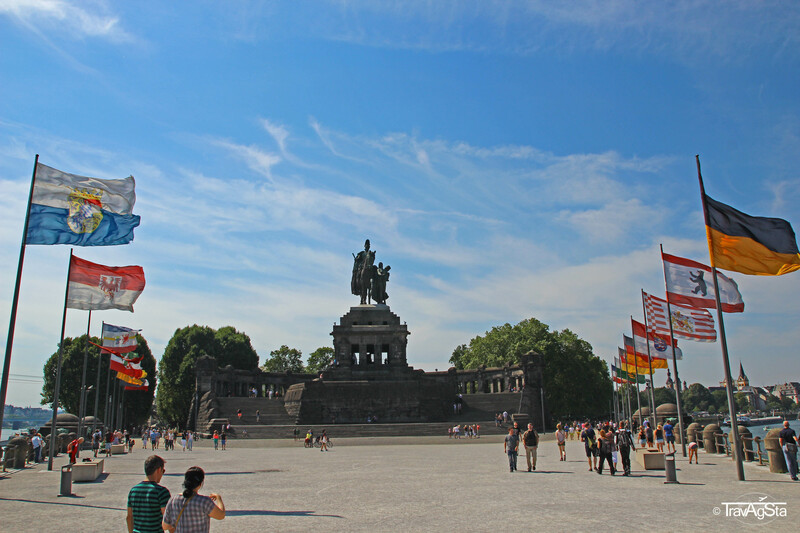 You should see the Niederwalddenkmal with its great view over the Rhine area. It’s easy to reach with the chairlift. 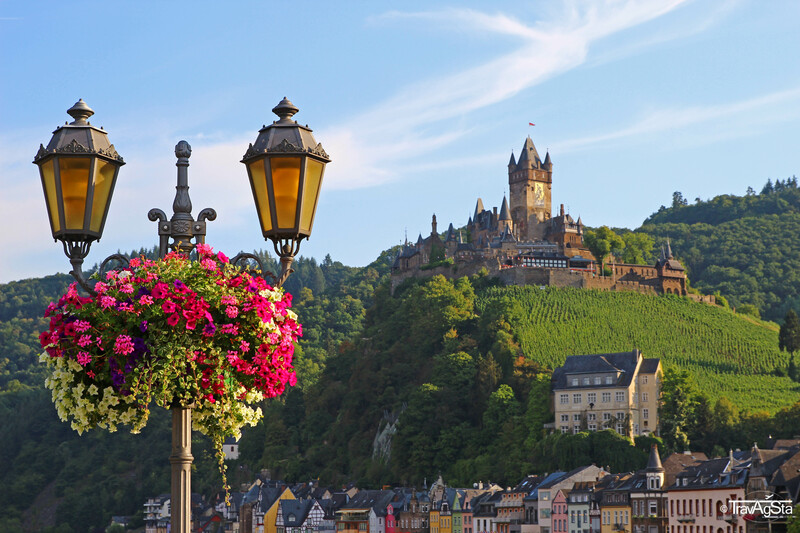 Beautiful Old Town, beautiful cathedral and beautifully located at the Rhine – everything is beautiful here, you should visit this city. 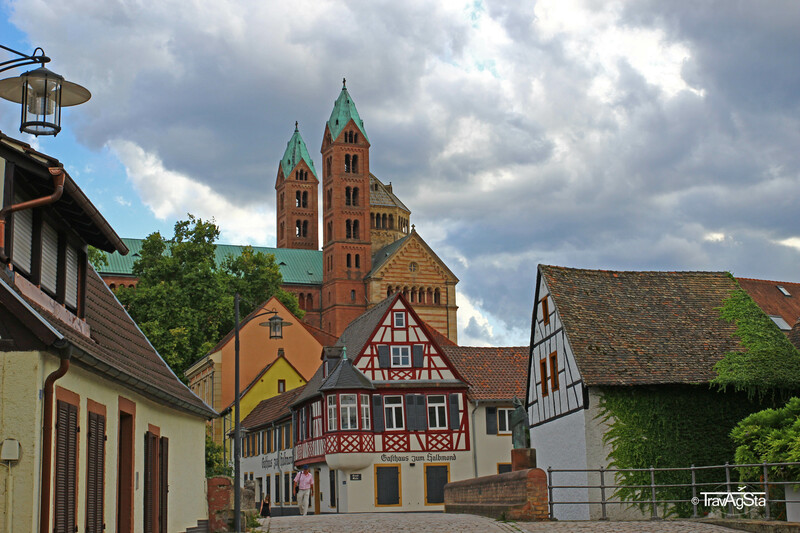 It’s not far from Frankfurt but a huge aesthetical contrast to it. If you want to party, you should come here during carnival: If not, we would recommend a different time of the year. Cologne is always a good idea. 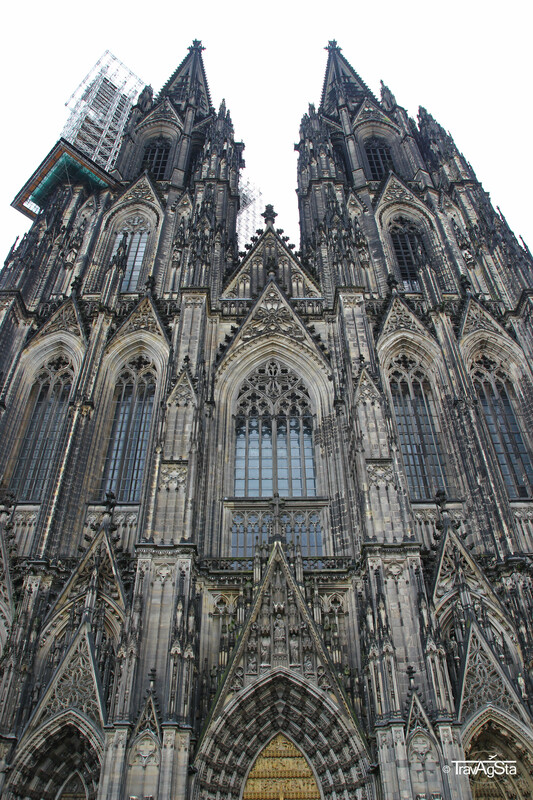 Everyone knows Cologne’s cathedral. 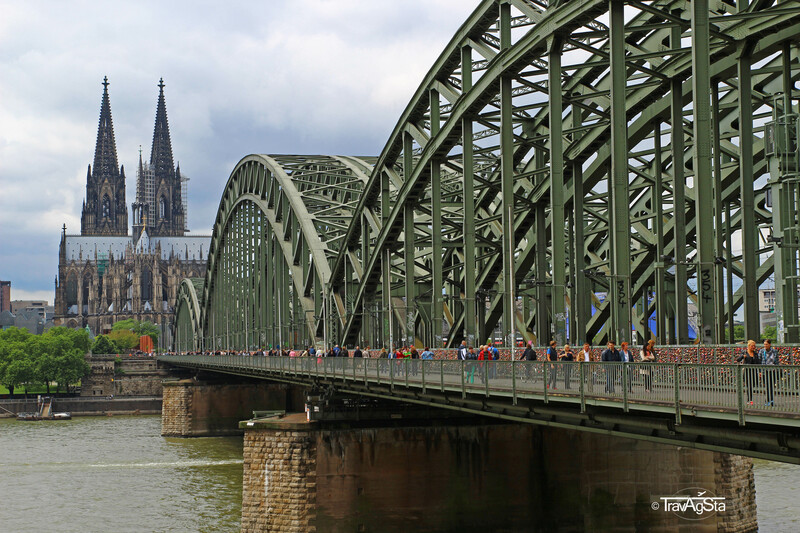 The view over the Rhine along the Hohenzollern Bridge in direction of the cathedral is amazing. We don’t know anyone not to like Cologne. But we can definitely discuss their beer called ‘Kölsch’. It’s good, but it’s not beer, dudes! 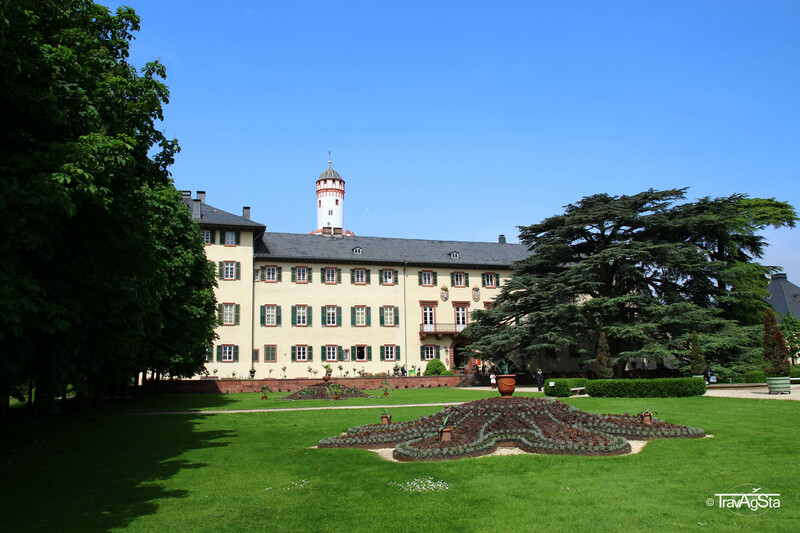 The suburbs of Frankfurt do not look like what one would expect them to look like. You’re wealthy and searching for a peaceful place to live – then this is your area. 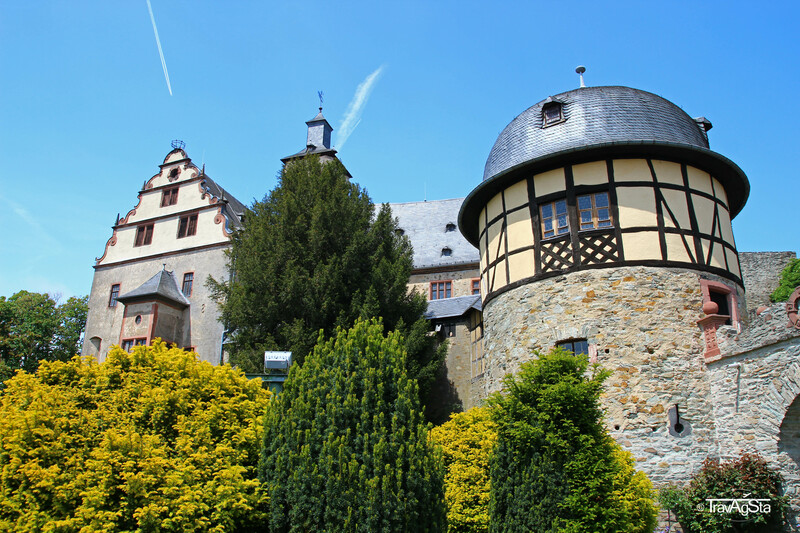 Little towns like Königstein, Kronberg or Bad Homburg will convince you, that Frankfurt’s surrounding are one-of-a-kind. So if you find the time, make a day trip to at least one of those little towns or to all of them. 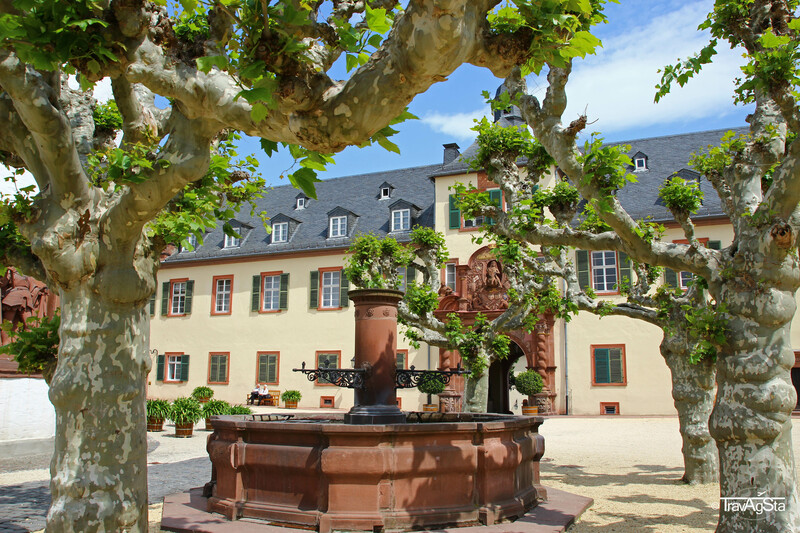 The Rheingau is a region in Hesse known for its wine. 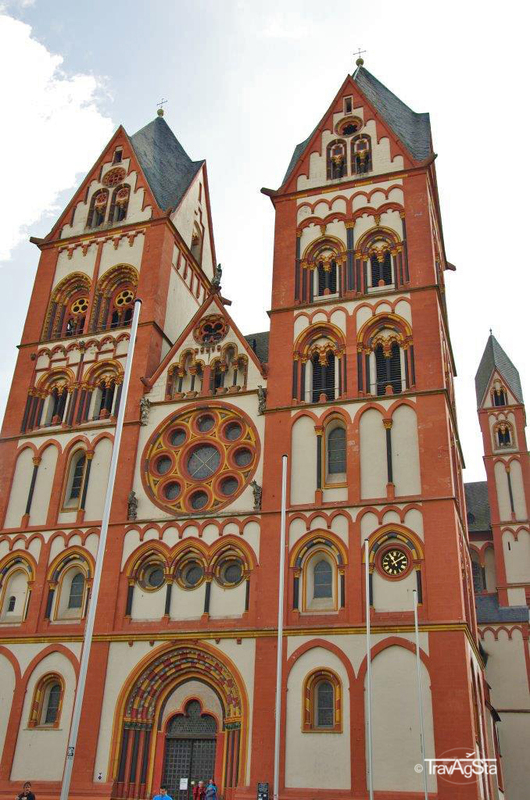 Wiesbaden is not only Hesse’s capital, it’s also the capital of the Rheingau. 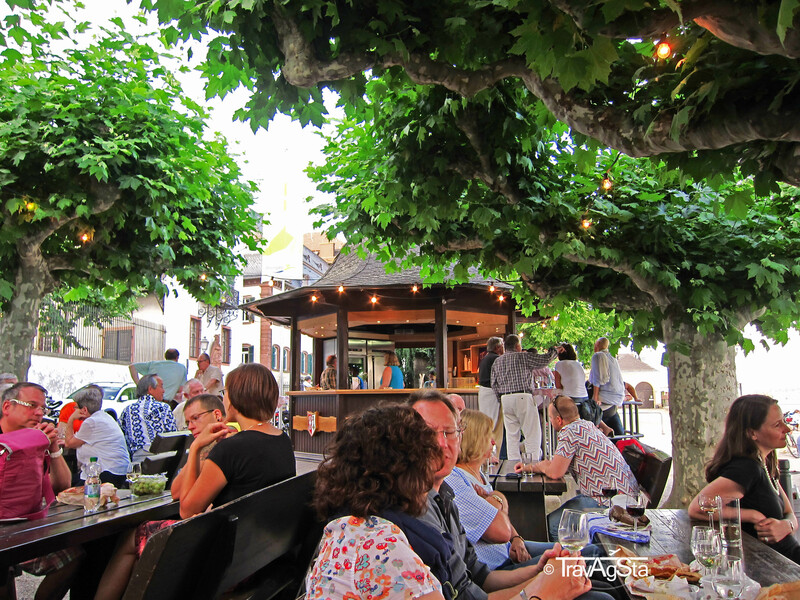 You should visit it in August during the city’s wine festival. But what we liked more are the small villages of the area. Like the wine feast in Hattenheim on October 3rd. 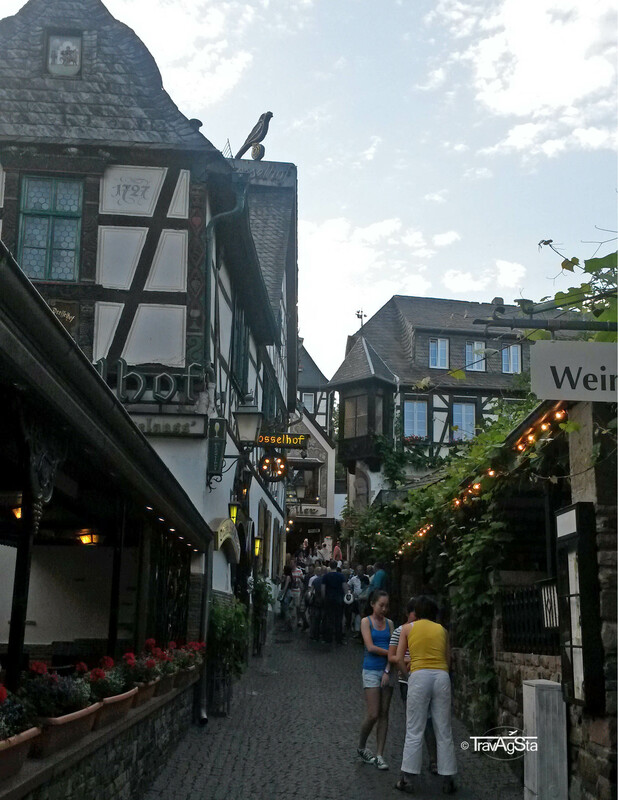 Eltville am Rhein is our favorite. 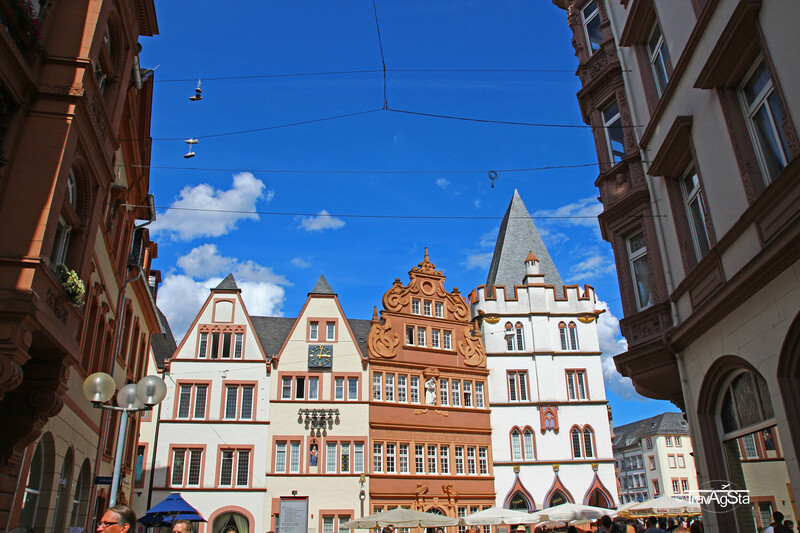 It has a beautiful Old Town and a cozy wine stall directly at the Rhine shore. 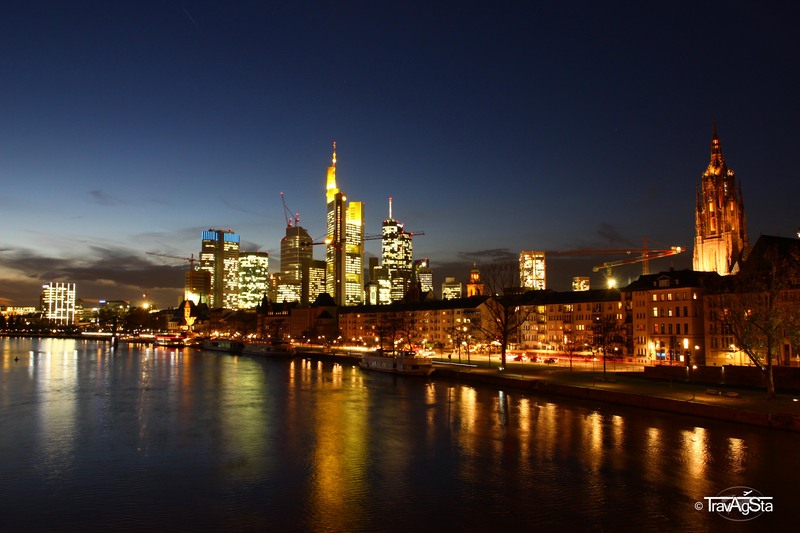 Frankfurt is always busy, always worth a visit and offers you a lot of things to do. In Germany it doesn’t enjoy the best reputation, but we already tried to fix that. To be honest, no one would be really interested in this small town, if there wasn’t the former snobbish bishop having built himself some kind of palace as his residence. 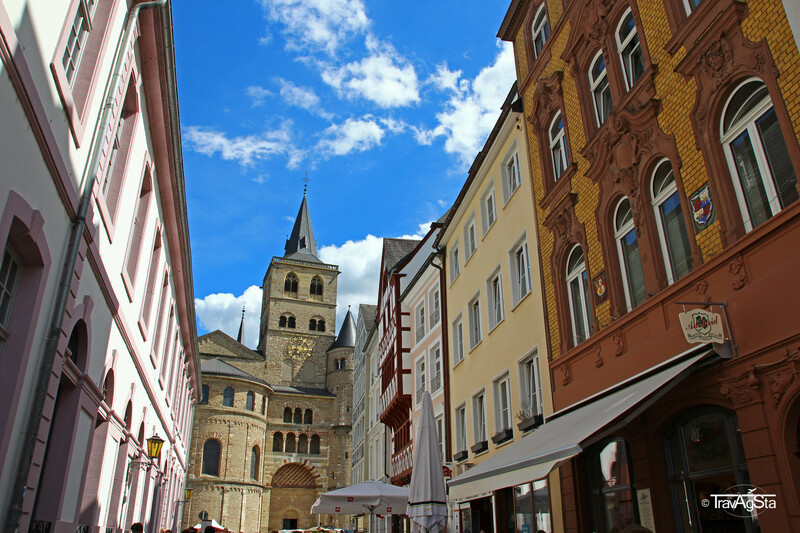 The little Old Town and the cathedral are worth visiting, when you’re in the area. A lot of people from the Netherlands are here, by the way. The only spectacular thing here is the cathedral built in the 11th century. But this one’s all the more. It’s worth a detour. Generally, we’re not very interested in the north of Hesse. Why should we? There is almost nothing to see here. 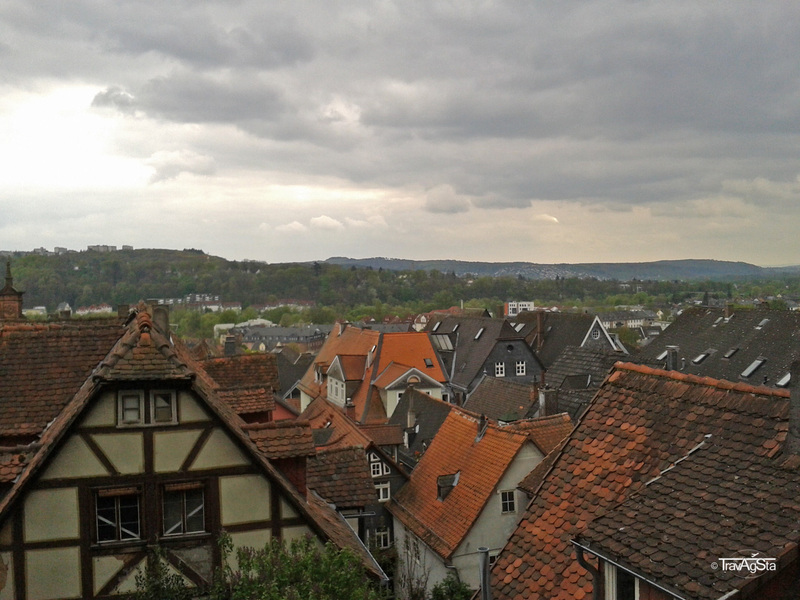 Marburg however, (the Brothers Grimm’s town) is definitely worth coming here. 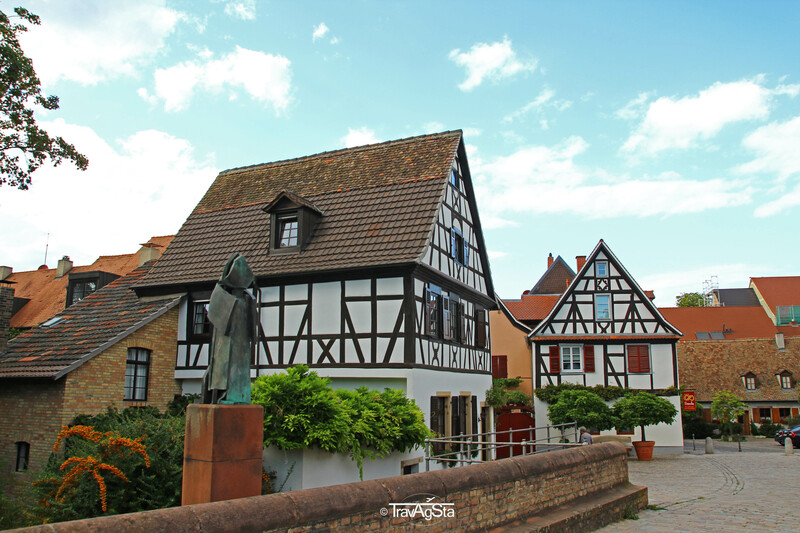 The Oberstadt with its half-timbered houses and its narrow lanes gives you a feeling turning back in time to the Middle Ages. Do not get scared of the fraternities there. They’re just harmless idiots. 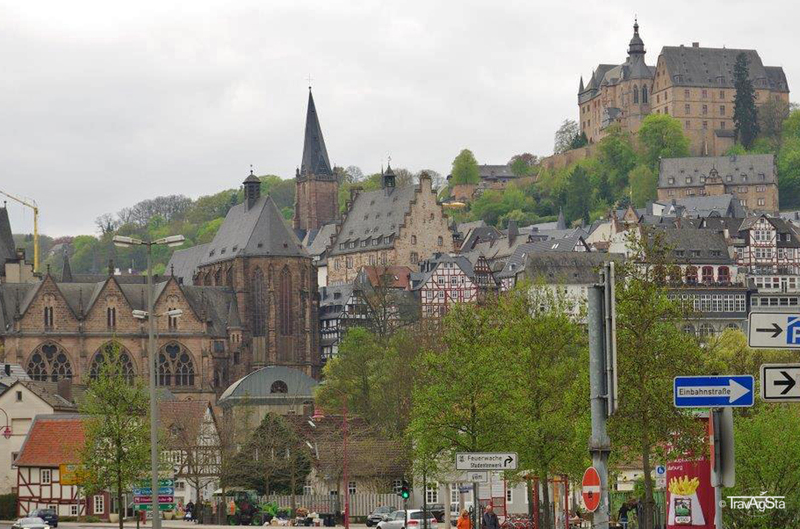 The way up to Marburg Castle is exhausting but you get rewarded with a stunning view over the beautiful slim houses. 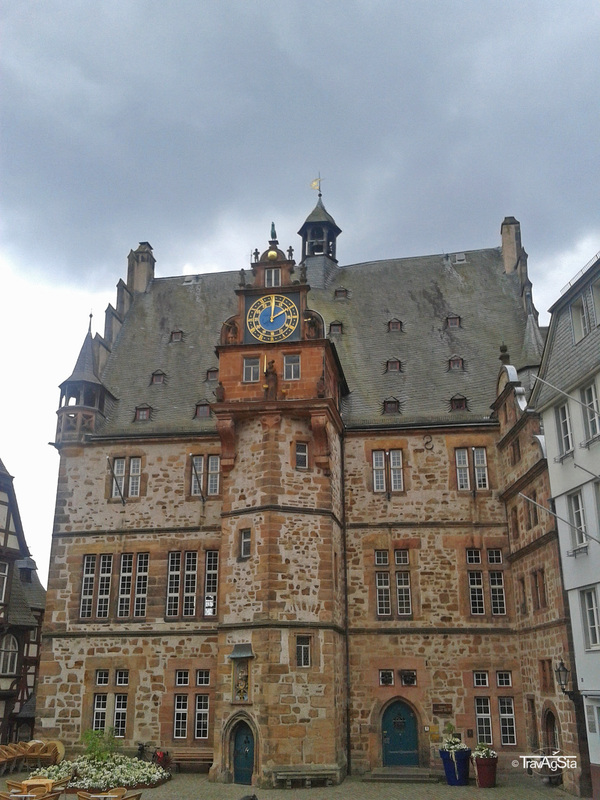 Every hour, you can watch the town hall’s tower bell chime, which was built in the 16th century. Curaçao Suites – Why we decided to stay in Willemstad! Our experiences on a half daytrip to Bethlehem, West Bank! Our restaurant recommendations for the Algarve! 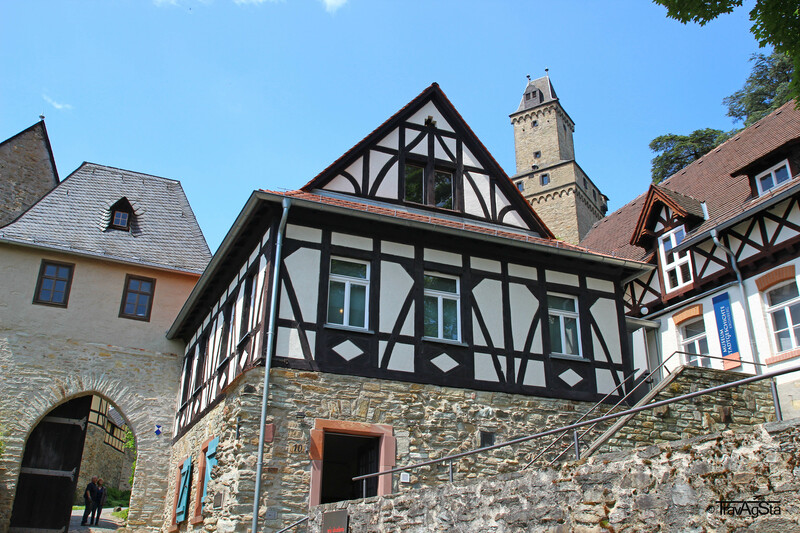 Half timbered houses in Europe!